Surrender your senses to the ultimate top-down racing experience! 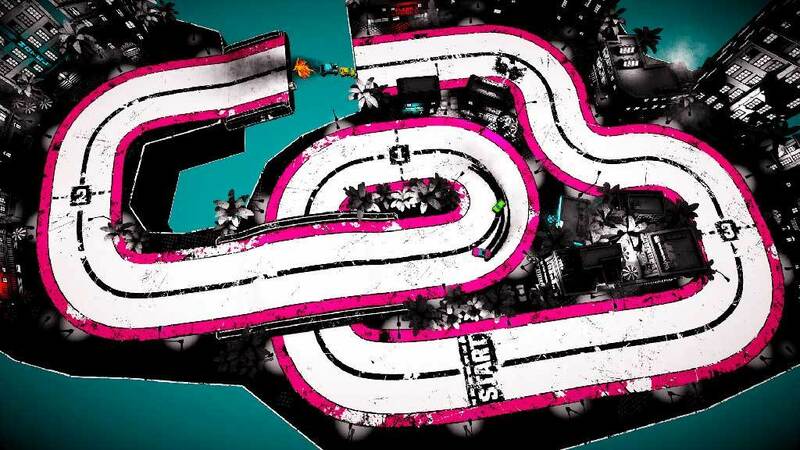 Street Heat is an action-packed four-player party-piece enhanced by vibrant neon-noir visuals and a masterful ’80s soundtrack. 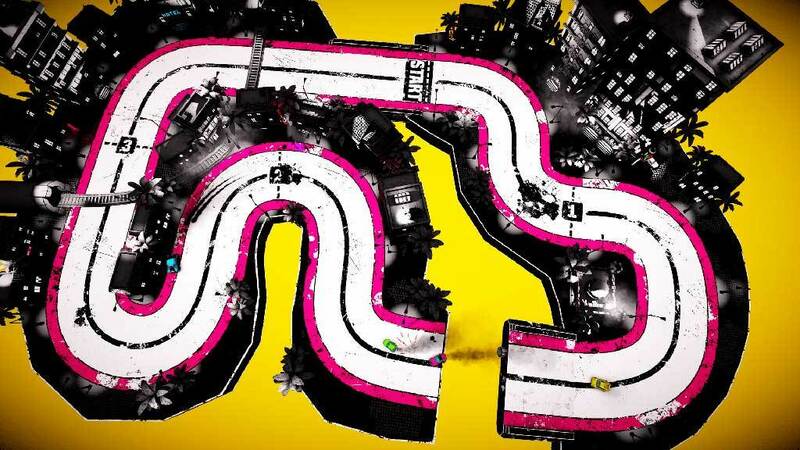 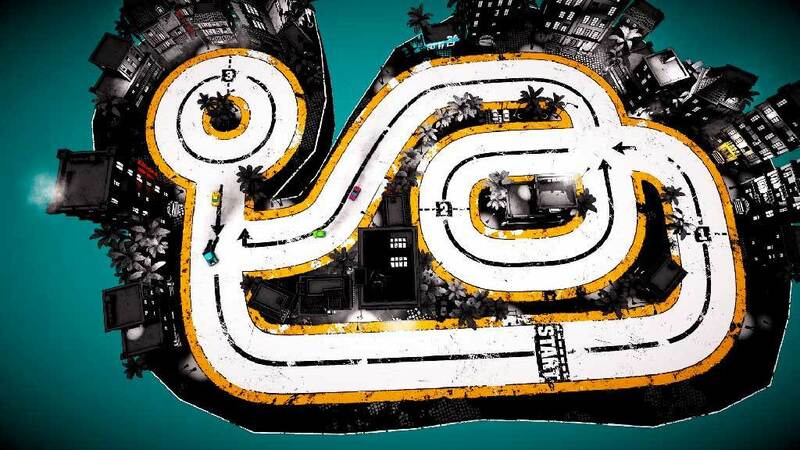 Go bumper-to-bumper with three other racers as you screech around corners, hurtle over deadly jumps and floor it across busy train tracks in the race for the checkered flag. 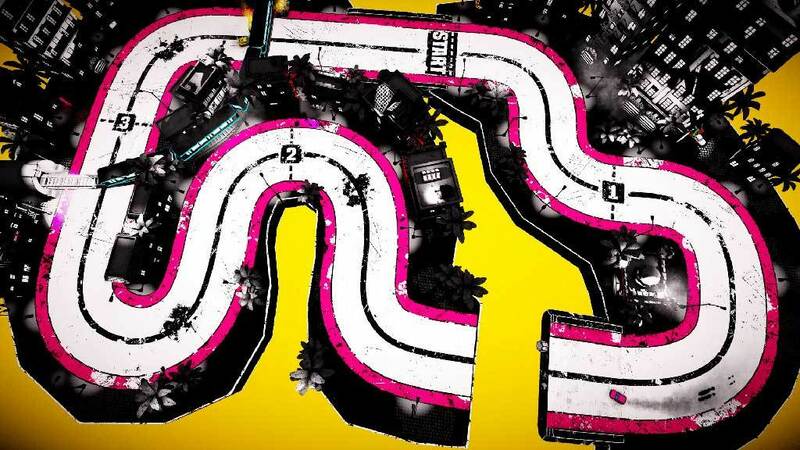 Pick your car and livery of choice and get racing against friends, strangers or AI within seconds. 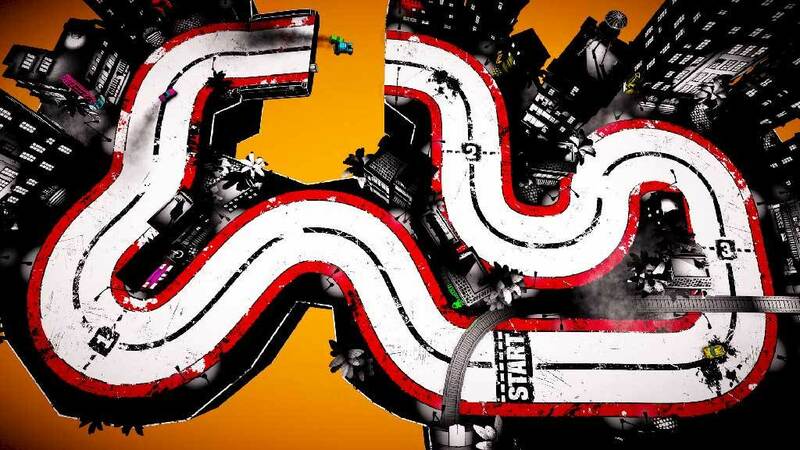 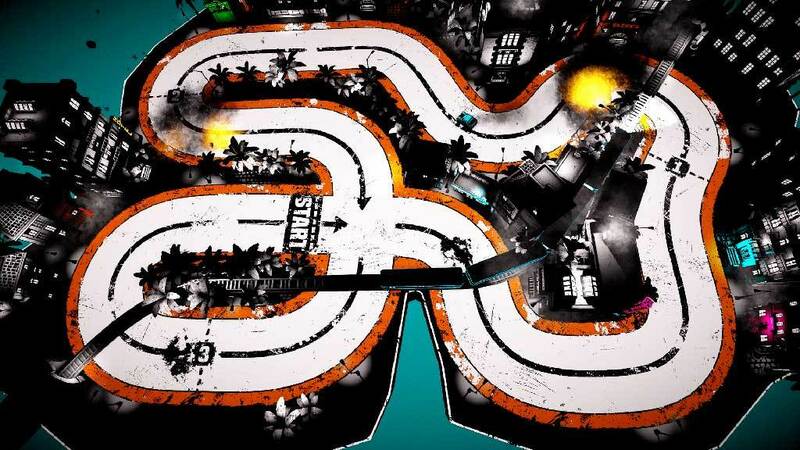 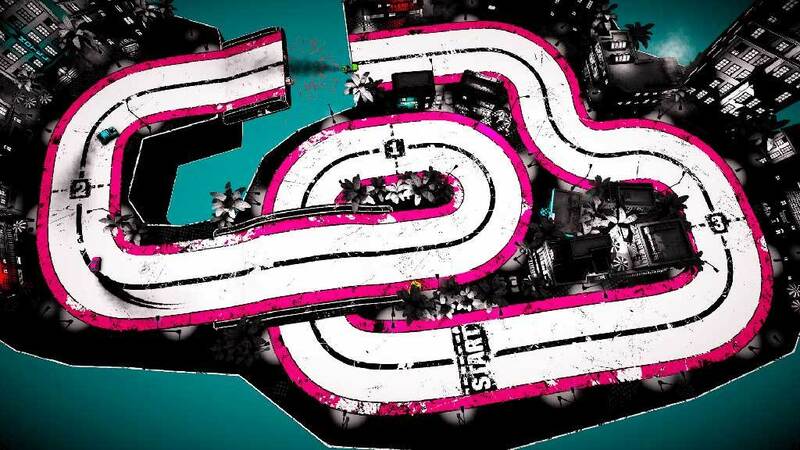 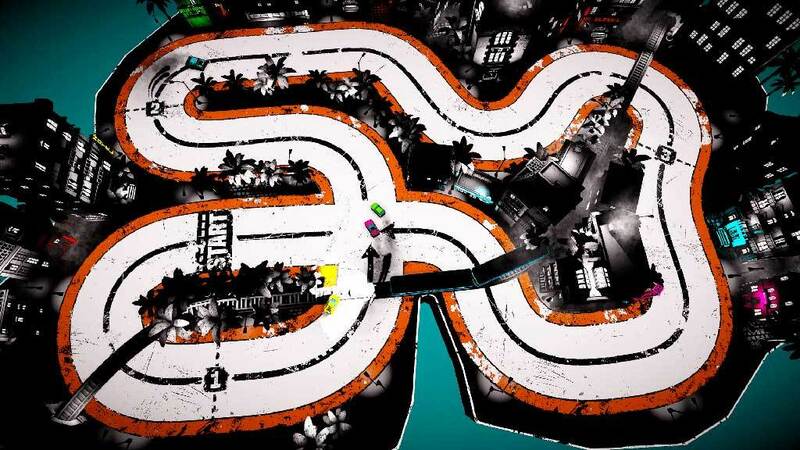 But beware: spin off the track’s edge or get obliterated by the trains and your race is over until the next round! 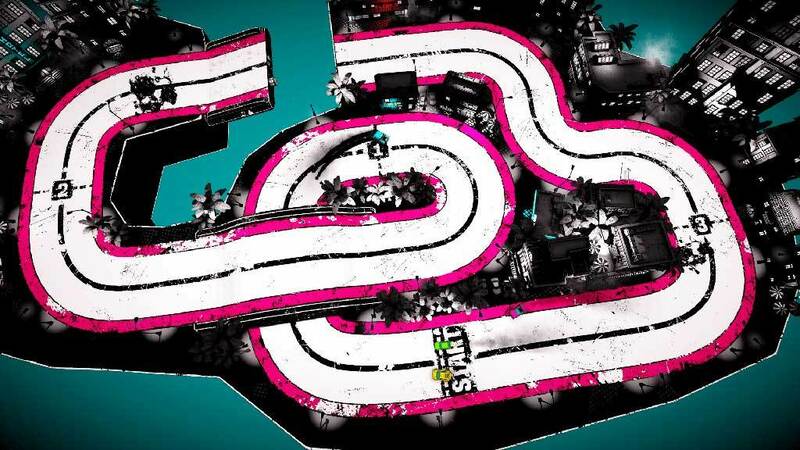 Track voting system: Everybody gets a say in which track’s up next via a democratic post-race ballot.